While in London, Brasch often met the New Zealand expatriate writer James Courage (1903-1963). 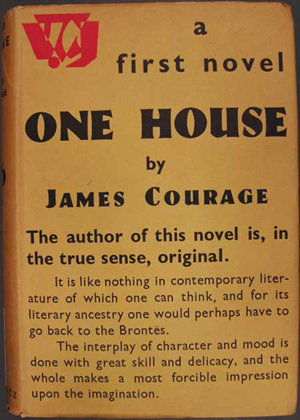 In early April 1940, he started reading Courage's One House (1933), now a relatively scarce Gollancz title. 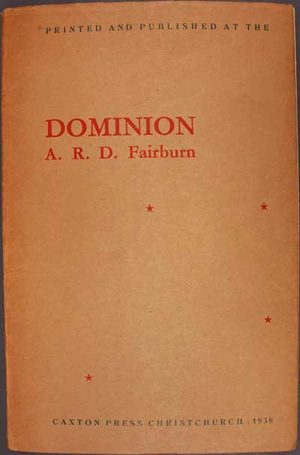 Part of his journal entry reads: 'It carried me on, unevenly – now slow, now faster; but after reading for several hours I had come into a warm & healing air of continuity, security, an air so long-lost I had almost forgotten it existed, so calm (in the quiet night, with a little wind in the thorn bushes breathing life outside, & now & then a train puffing reassuringly) that I felt restored, whole of all my discontents, self-accusation, despair; a haven…'. 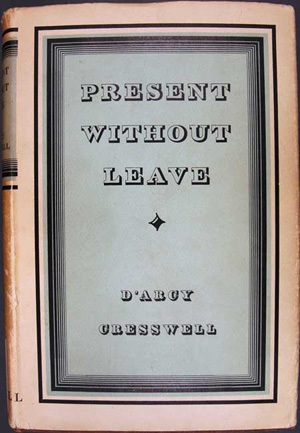 Brasch later edited Such Separate Creatures (1973), stories by Courage. 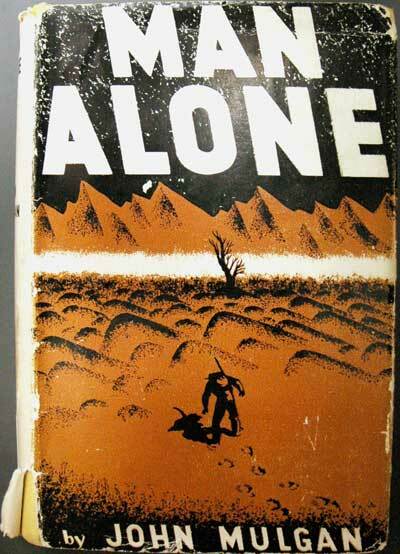 On 7 August 1940, Brasch read John Mulgan's Man Alone, a scarce title, especially with its original dust jacket. His journal comment on that day reads: 'Then I went home & read John Mulgan's novel Man Alone … I could not put it down – the description of the escape, round Ruapehu, over the Rangipo desert, & through the Kaimanawas, was quite enthralling. The book is by far the best of its genre (so much better than Lee's book & Iris's Starkey); the style carries one on though it would only do for this kind of novel. John like so many of us is obviously haunted by the country – its physical nature; the dark heavy bush, the mountains, the farm country. And he is haunted by the sense of man's exile in the world of the Truce: man homeless, without guidance, without allegiance.' A reduced version of this was repeated in Brasch's Indirections.